The enhancement of any visual object is done by the lighting. 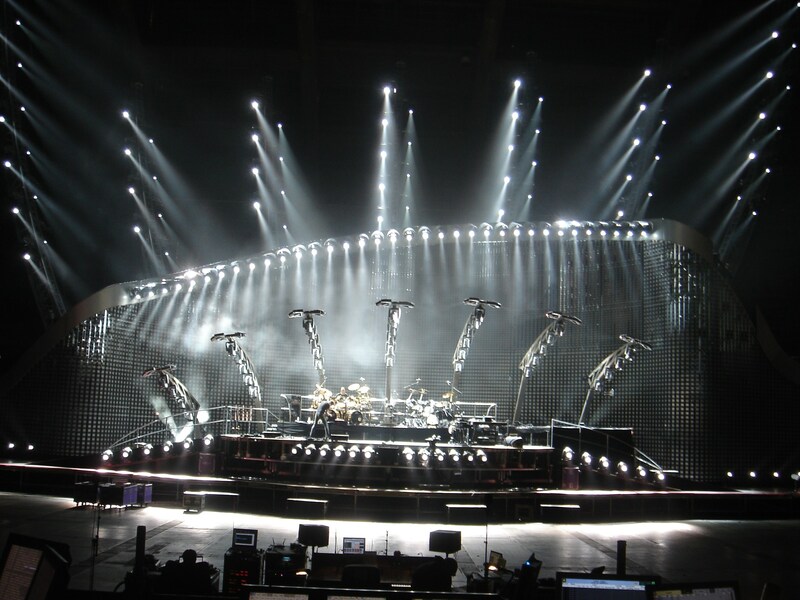 Lights hold a major responsibility in providing the show experience. Production companies today hold advanced lights inventory that can make your show look very flashy and fabulous. But are these lights being used the right way.? And how bad has the backstage area become with all the cabling running to these lights.? Its a fact that we cant get more technical without running more cables. The more complex the lighting experience more the cabling. For this you may have to deal with ugly cabling running all over the place. If thats not enough how about the Lighting operator who just could not give you the right colour for the theam of your show. The A Team dose the most complex form of lighting with the most elegant of ways. The crew is vigorously trained in cabling of lights over trusses, at the backstage, in the common areas to look neat and be of least inconvenience to anybody. Forget those days when the truss looked possessed by cables. Try our pro Lighting crew to design and execute the technical production of your show. Our crew comes with a certified Lights Designer/Operator, lighting technicians and trained labour to handle all sort of lighting inventory. These boys have the right kind of skill and knowledge for the job and can execute your concepts to the fullest. We carry out all these task with maximum measure of safety. The lighting crew does all the over hight jobs with safety harnesses and takes maximum precautions while working with power to assure no accidents will be caused before, during or after the show. To get a feel of our class apart service book a lighting crew soon. Light Crew for Technical Lighting Production for Events and Other Occasions. Crew Consists of Light Designer, Power Technician, Signal Technicial And Riggers.